FOR LEASE, IN THE ESCONDIDO AUTO PARK. 8552 SQUARE FEET. LARGE WAREHOUSE WITH 3 OFFICES IN THE FRONT. 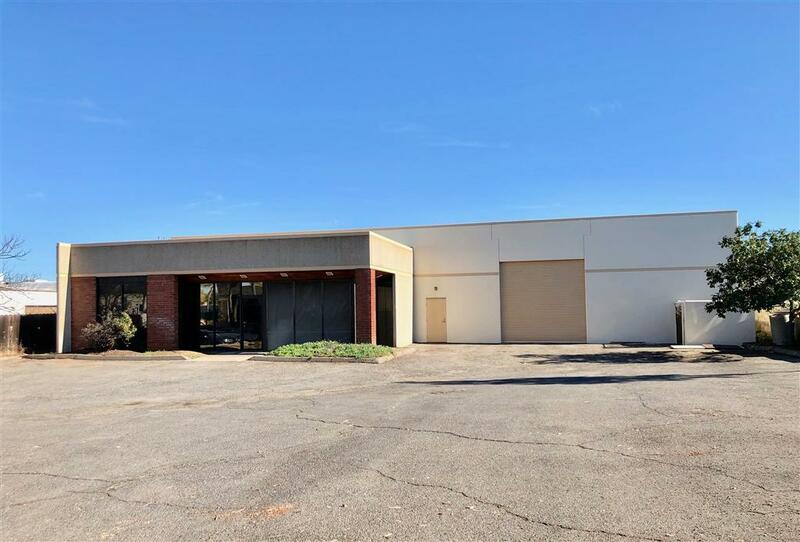 2 BATHROOMS AND LARGE OPEN WAREHOUSE. Listing provided courtesy of Gibraltar Realty. Listing information © 2019 San Diego MLS, Inc.